We provide Country Management & Business Development with a plug-and-play approach! Expandeers supplies midsize companies with highly reliable senior business developers located locally in over 40 regions around the globe. Outsource your Expansion management to enter any market worldwide. We offer from initial research to execution of business development, marketing and sales. 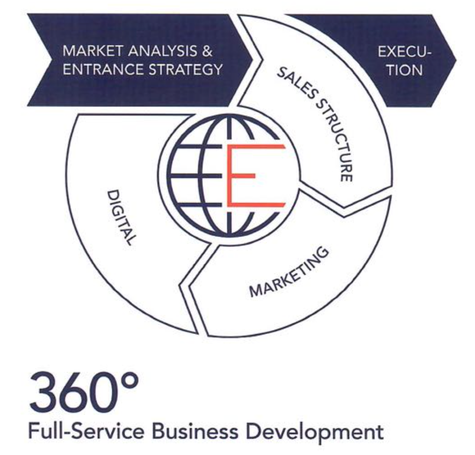 Wherever your company is situated and wherever you want to expand to - Expandeers is your reliable single resource for global business development solutions including sales setup, marketing and digital channel support. Transparency of markets leads to ever greater competition and enforces the need for business development. In many cases, companies do not have adequate level of know-how, skills and reliable resources for developing their businesses, as it is not their core business to expand but to offer great products and services. 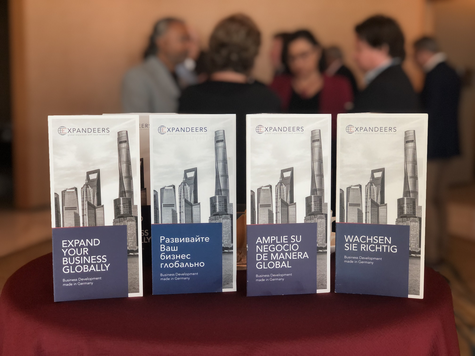 Expandeers offers a large network of reliable and certified senior experts for direct access to foreign markets and that in a transparent, very easy and fast way and with a high degree of flexibility to meet your requirements and targets. 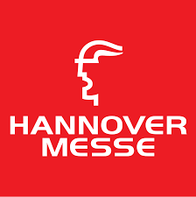 We will be attending Hannover Messe beginning of April 2019. Over 6.000 exhibitors and more than 200.000 visitors are expected to come together at one of the largest industrial trade fairs in the world. Industry 4.0, robotics, artificial intelligence, Cobots and 5G before the background of production form the major focus. Expandeers will be attending with several of our business developers. If you are interested in expanding your business country- or product wise, get in touch with us and meet with one of our managers at Hannover Trade Fair ground. 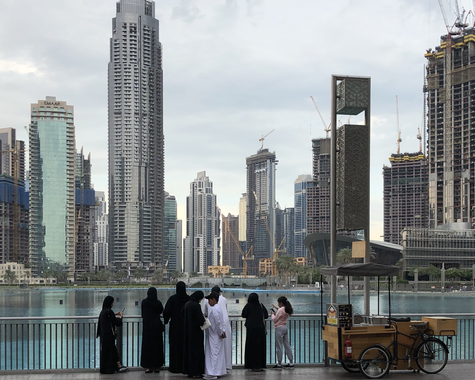 After two weeks, our Managing partners have returned to Europe: Michael came back from his tour of Dubai and UAE with lots of exciting new opportunities and ideas. Clients ranging from the salmon import business, business centers to FinTech as well as new partners and a larger network in the region were some of the goals reached. 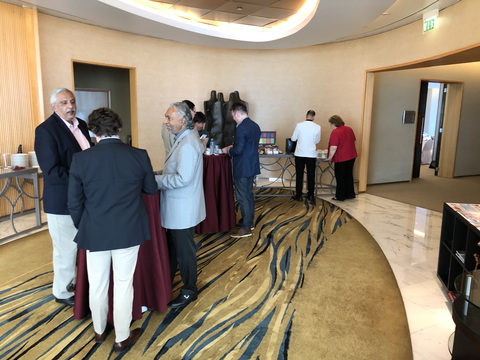 Gerrit also just returned from Hong Kong, Kuala Lumpur and Penang: Most striking and exciting activity was the foundation of Expandeers (Southeast Asia) PLT in Kuala Lumpur. Besides that meetings with MATRADE, Roedl & Partner and many existing and potential clients rounded up the stay and showed the diversity in terms of customers Expandeers can serve: From commodities such as pepper and Arabic Gum, rubber gloves for surgery, oem production in tech industry to business intelligence software in retail and artificial intelligence in maintenance. Looking forward to do a whole lot more business in Middle East, Malaysia and ASEAN now. 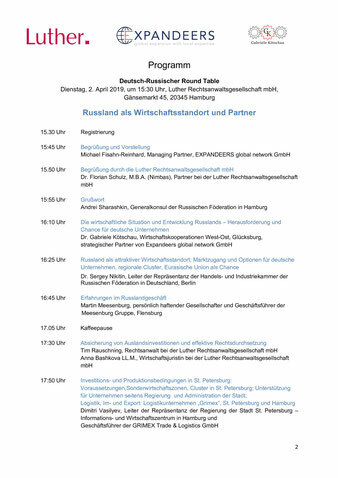 Es ist uns eine große Freude und Ehre, Sie zum Deutsch-Russischen Round Table am Dienstag, dem 2. 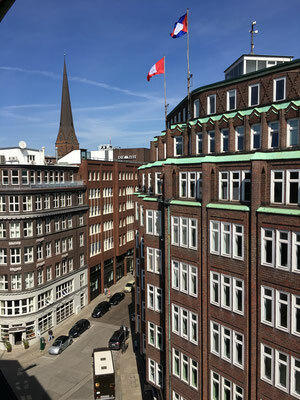 April 2019 um 15:30 Uhr in Hause der Luther Rechtsanwaltsgesellschaft mbH, Gänsemarkt 45, 20345 Hamburg, einzuladen. Nachdem sich die deutsch-russischen Wirtschaftsbeziehungen seit 20 Jahren positiv entwickelten, gibt es seit 2012 einen spürbaren Einbruch, basierend auf der allgemeinen russischen Wirtschaftskrise, dem Ölpreisverfall und der Rubelschwäche, verstärkt durch die Sanktionsregime der EU und Russlands anlässlich der Ukraine-Krise. Russland hat sich inzwischen hierauf eingestellt, fördert die Produktion im eigenen Land und sucht nach neuen Geschäftspartnern und Lieferanten. 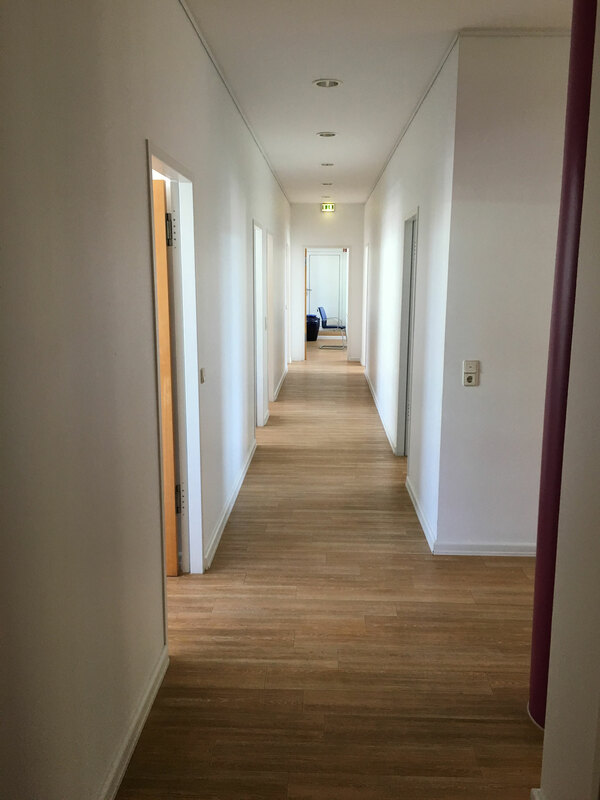 Deutsche Unternehmer sind nach wie vor beliebte, wenn nicht die begehrtesten Partner. Russland hat zahlreiche Anreize für ausländische Unternehmen geschaffen, in Russland wirtschaftlich tätig zu werden oder ihr Geschäftsfeld zu erweitern. Trotz aller Schwierigkeiten wächst die russische Wirtschaft weiter; der Handel mit Deutschland steigt seit 2017 wieder. EXPANDEERS and bpa deepen their partnership! 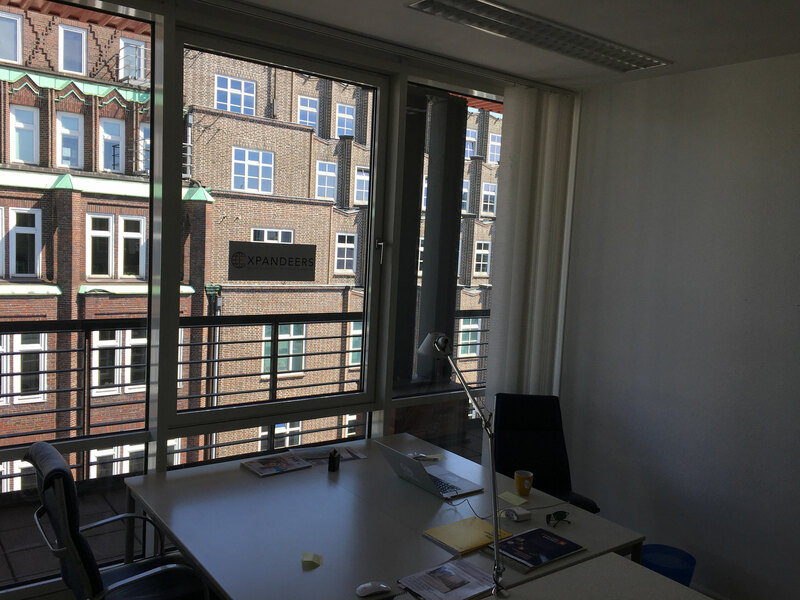 We had been very happy to welcome Michael Herzog, CEO of bpa Business-Partner Analytics GmbH (Berlin) at our Expandeers HQ in Hamburg this February. During our meeting it became clear that our two business models fit together and are complementary. 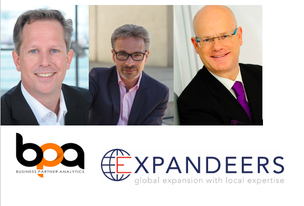 We are happy to state that Business-Partner Analytics and Expandeers global network will deepen their partnership to provide even more comprehensive solutions to our clients. 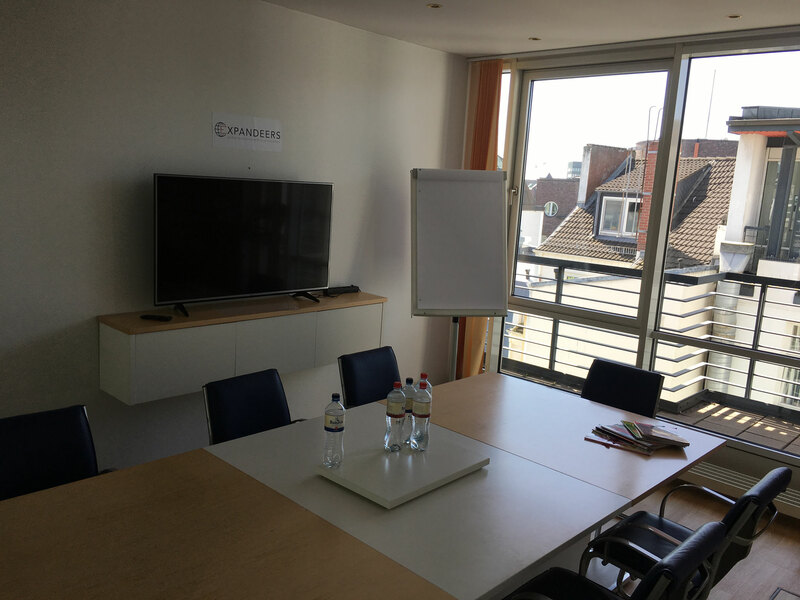 On Januar 23rd, 2019 Expandeers welcomed our Brazilian Partner Roberto in Hamburg for a speech and webinar about chances, opportunities and risks regarding doing business in Brazil. Roberto drew a general picture of Brazil, its cosmopolitan population (i.e. many Germans emigrated to Brazil in the last decades after the war), versatile energy sources, large biodiversity and raw materials. Brazil’s energy sources are the least polluted and it has a lot of solar and wind energy. Brazil supplies 89% of the raw materials for batteries world wide, and the production of ethanol with cane sugar is much cheaper than with corn in the US. Holiday season is nigh and at Expandeers we are getting ready for Christmas break. But before we pack our bags to head home, it is time for our last newsletter this year and reflect on what has happened this year and especially, what had happened in the last months. 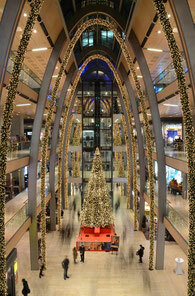 Happy holidays and a Happy New Year to everyone who is celebrating it from all Expandeers partners around the world. We are looking forward to an exciting year 2019 - together with our members, partners, clients and great network contacts we have. Mahathir bin Mohamad – seit 10. 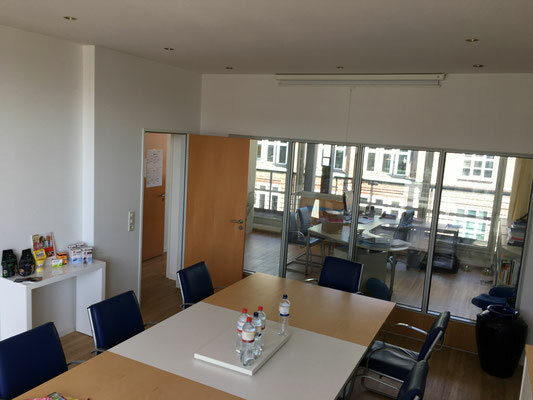 Mai 2018 als Premierminister Malaysias im Amt – steht für eine Erneuerung des Landes. Erste positive Impulse deuten bereits darauf hin, dass es eine Abkehr von Korruption und Ausbau der Wirtschaft gibt. 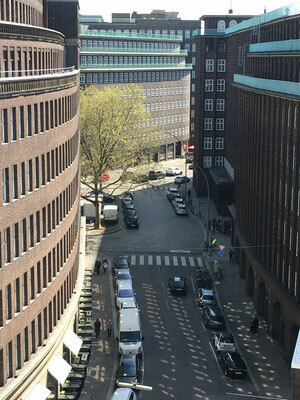 Am 24. Oktober 2018 befassten sich 30 Gäste im Rahmen des 2. 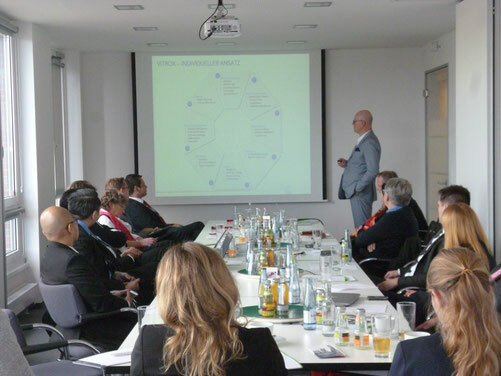 GMRT des Hamburg Chapters in den Räumlichkeiten von Rödl & Partner mit diesen und weiteren Themen zum Thema Malaysia als Gateway für ASEAN. 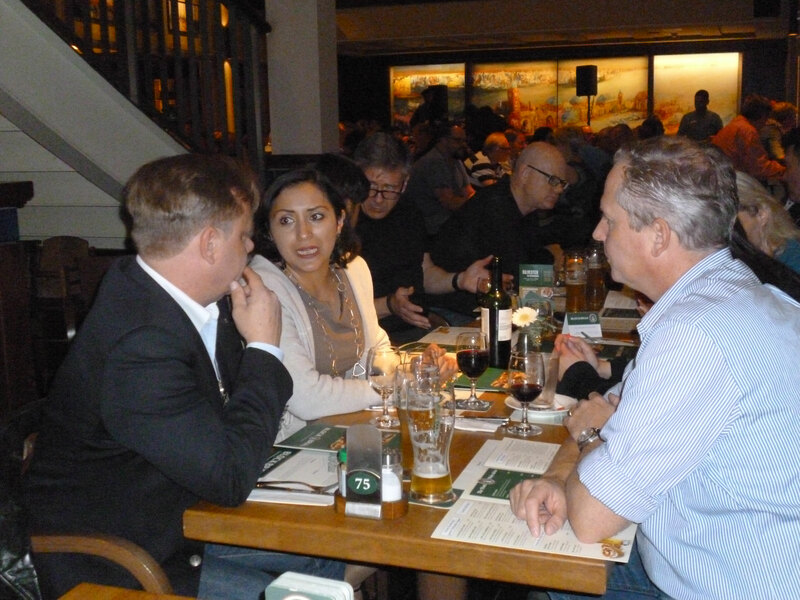 Expandeers again proved that we are a real personal and professional network: On the weekend of 19th to 21st of October our Expandeers Global Partners‘ Meeting took place in Hamburg. 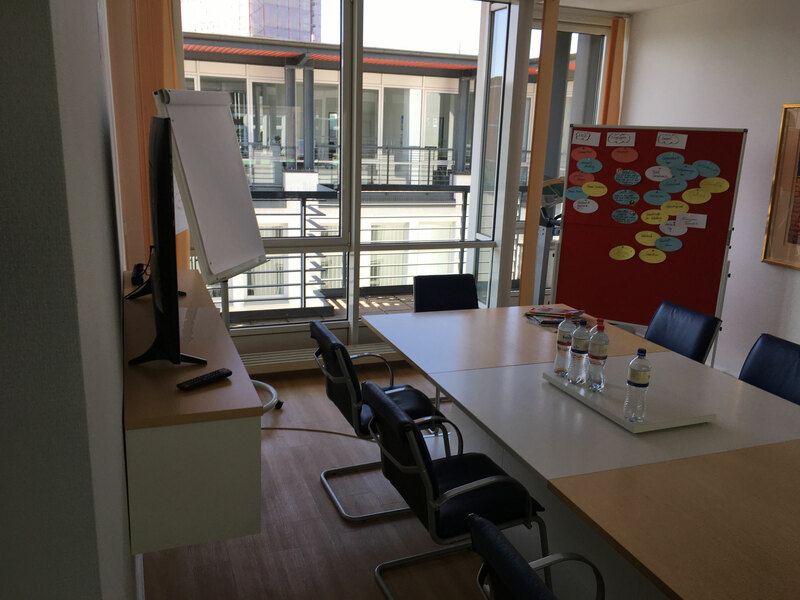 This time we welcomed many new as well as long time partners from Luxemburg, Malaysia, Romania, Pakistan, India, Mexico, Sweden and from all across Germany. After a welcome night out at Landungsbrücken, on Saturday we started early with our workshop day: very busy, loads of information and many new insights and new opportunities arising out of personal meetings of our EXPANDEERS partners. But we also spent enough time for networking, fun, individual discussions and exchange. 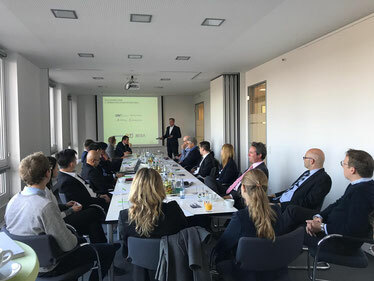 On October 24, 2018, the 2nd GMRT Hamburg took place in the premises of Rödl & Partner. The 30 participants got a detailed overview with speeches on the current economic situation in Malaysia after the change of the party in power after 60 years, insights into the Malaysian legal system, investment and law framework as well as possibilities on how to expand to Malaysia as a hub for ASEAN countries but also, what Malaysian companies look for when expanding abroad. Our guests from Singapore Airlines, Langnese, Dussmann, Rieckermann and Autoflug to mention a few received insights on vital aspects when an expansion with setting up operations in Malaysia is planned need to be considered. 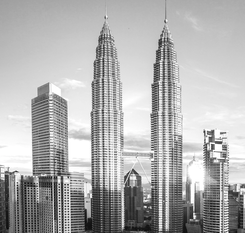 Expandeers is gladly welcoming our new partner for ASEAN countries: Niels resides in Kuala Lumpur / Malaysia and will bring a wealth of experience to strengthen Expandeers' position as our partner for ASEAN and also in the segments of M&A. 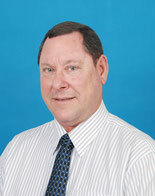 Niels presently works as an interim CFO for the Venture Capitalist Digital Way Ventures Limited with various participations in Industry 4.0 related industries as Artificial Intelligence (AI), Internet of Things (IoT) and Blockchain technologies as well as many other participations in Automotive, Health Care and Digital Retail. Niels is also the Co-founder and CEO of Kinslager (M) Sdn. Bhd., a design and bespoke tailoring specialist. 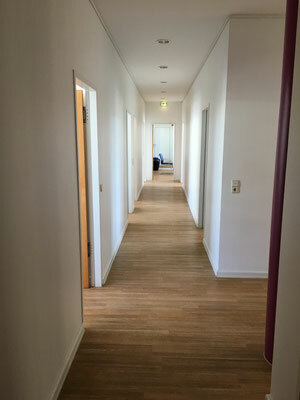 Es ist uns eine große Freude und Ehre, Sie zum 2. Hamburger German Malaysian Round Table (GMRT) am Mittwoch, den 24. 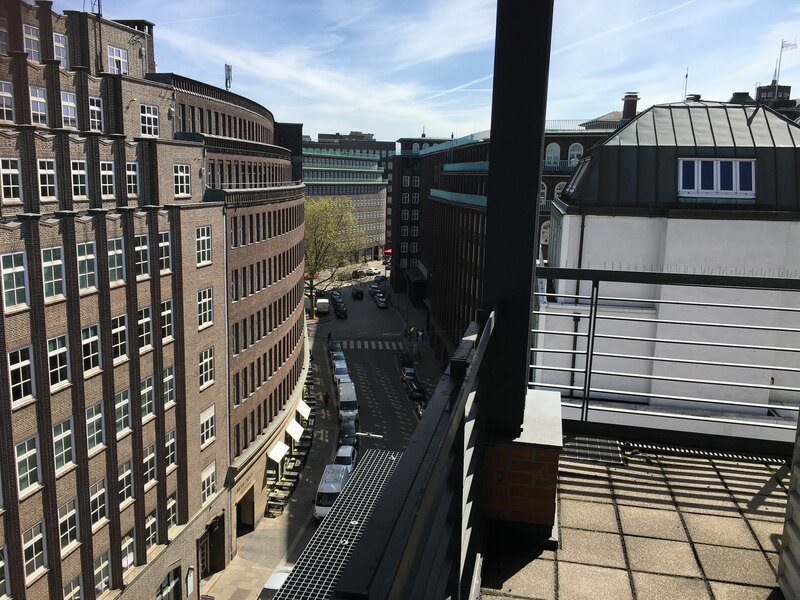 Oktober 2018 um 14:30 Uhr in die Hafencity einladen zu dürfen. 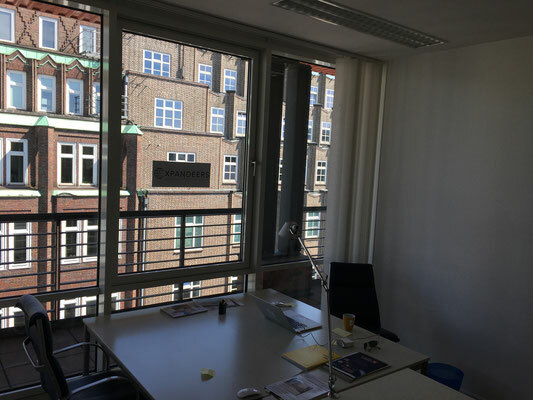 Der GMRT freut sich, diese Veranstaltung nach einer langen Pause zusammen mit Expandeers' Geschäftsführer Michael Fisahn-Reinhard sowie Hamburg Invest als neue Initiatoren fortzuführen. 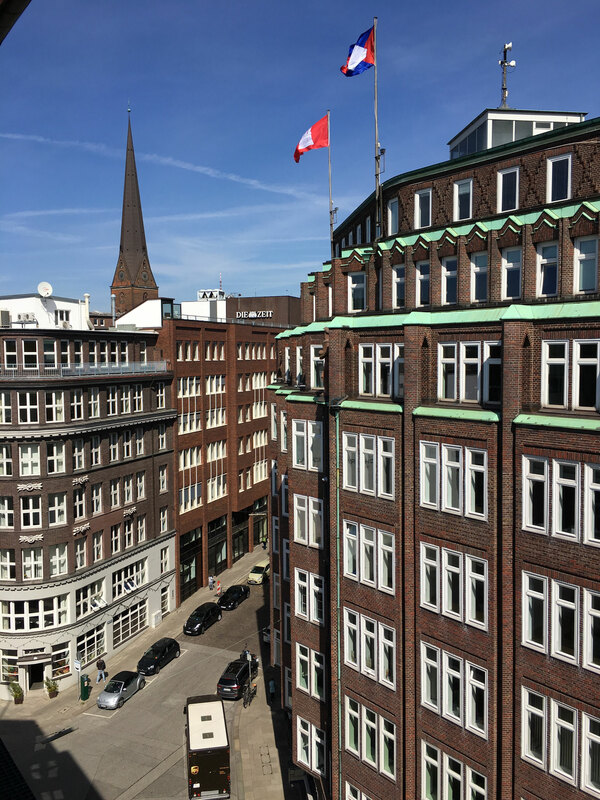 To start of with: Together, the German SME sector generates a considerably higher turnover than the 30 major companies listed on DAX combined and range among the most innovative SMEs in Europe. Small and medium-sized enterprises (SMEs) are the focal point in shaping enterprise policy in the European Union (EU). The European Commission considers SMEs and entrepreneurship as key to ensuring economic growth, innovation, job creation and social integration in the EU.